An incredible collaboration perhaps the best of 2014. 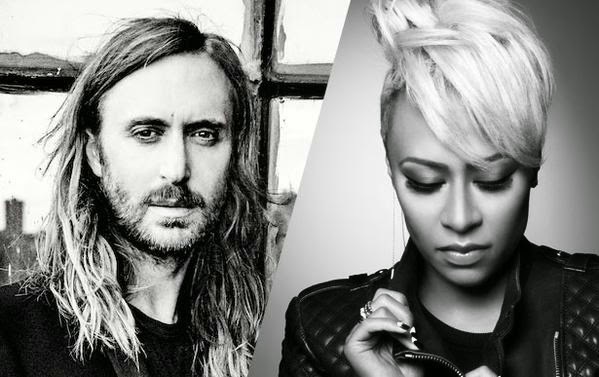 David Guetta joins forces with Emeli Sandé one of the most recognized singers in the UK . This song is the second single from his new album "Listen". For me the song of the year you think?